Rio de Janeiro has emerged as a potential future Formula 1 race host. 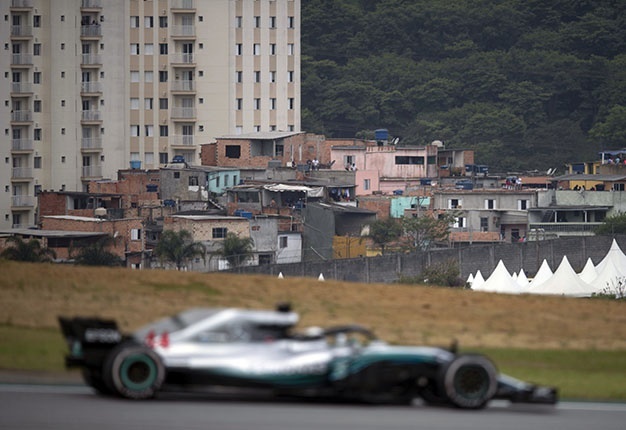 With Interlagos to be privatised and Liberty Media scrutinising the expiring contract that was negotiated by Bernie Ecclestone, a cloud hangs over the current Brazilian grand prix venue. 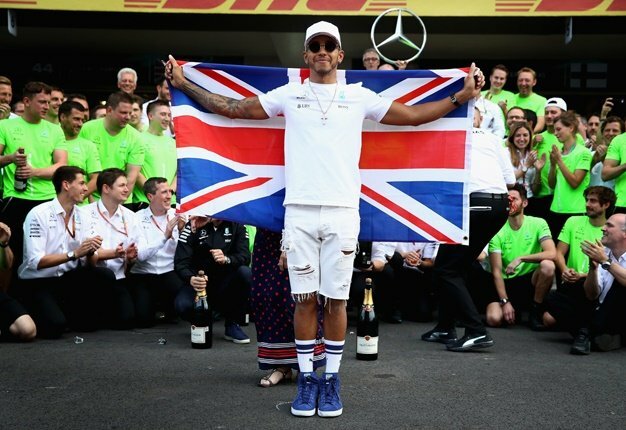 "We are thinking of replacing a number of existing races with unfavourable contracts with new races that offer better entertainment," F1 chief executive Chase Carey said last week. In that context, Brazil's Globo reported that Carey recently visited Rio de Janeiro, amid rumours the city is interested in securing a race for 2021. American Carey reportedly met with Rio governor Luiz Fernando Pezao and other local officials to discuss a circuit to be build in the district of Deodoro. "Shortly after the race at Interlagos, Carey slept in the Marvellous City and had a long meeting schedule on Monday," correspondent Fred Sabino reported. "When I woke up in Rio and saw the sea, I realised that it could be a good idea to bring F1 to the city," Carey reportedly told the governor.